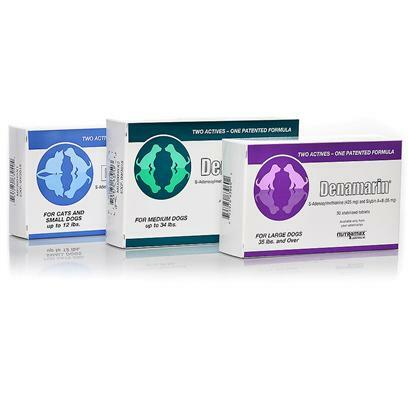 The number-one veterinarian-recommended liver supplement, Denamarin for dogs and cats supports and protects the health of your pet's liver. Using the nutritional supplement Silybin, Denamarin increases liver glutathione levels which help with cell repair and regeneration and even protect some liver cells from cell death. literally life-saving; halted rise of liver enzymes. This product has helped my dog. This product seems to help the liver. The product was recommended by our veterinarian. A large tablet, but with food easy to administer. My dog loves the flavored Denamarin chewable tablets. This product has helped our poodle with digestive problems.